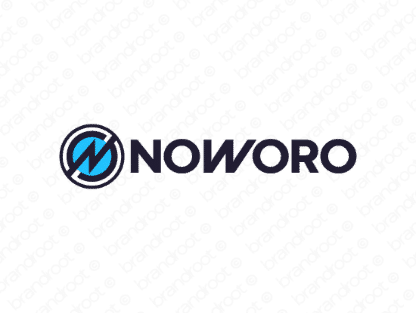 Brand noworo is for sale on Brandroot.com! Compelling and rhythmically balanced, this name suggests the best time to start your new venture is right "now". Noworo conveys a sense of immediacy and impact, a great choice for media and information services or logistics and supply-chain companies. You will have full ownership and rights to Noworo.com. One of our professional Brandroot representatives will contact you and walk you through the entire transfer process.